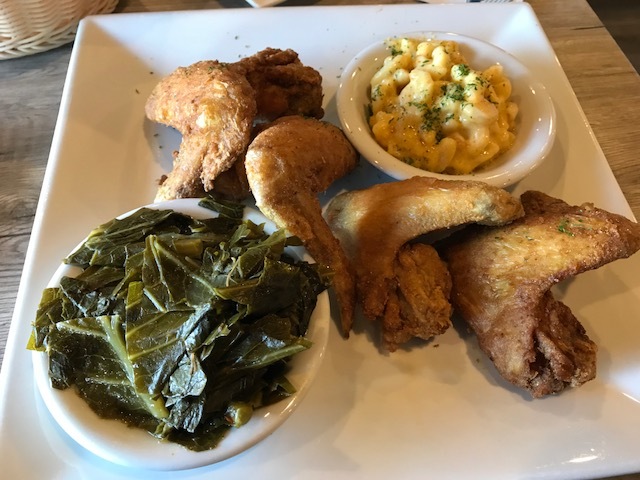 If you didn't know already, there's an awesome soul food spot in Springfield that's gaining huge popularity for it's delicious Southern fare. 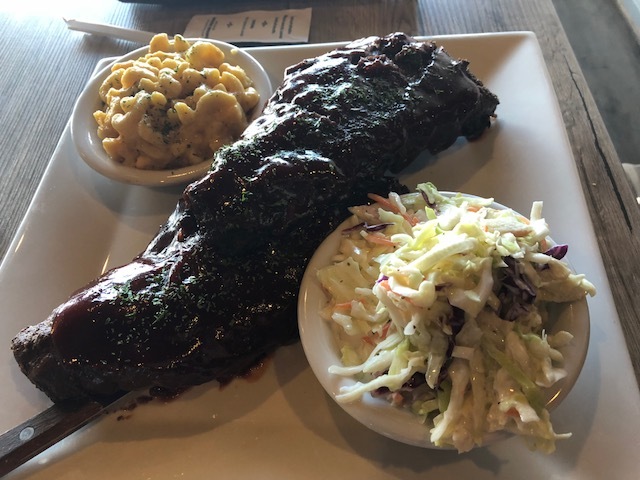 Della J's Delectables serves classic comfort food dishes and by the looks of their ratings on Yelp and Facebook pages, people are loving it! I was lucky enough for my office to take me to Della J's to celebrate my birthday this year and I'm so glad they did. I ordered the "chicken and waffles" entree which was amazing. 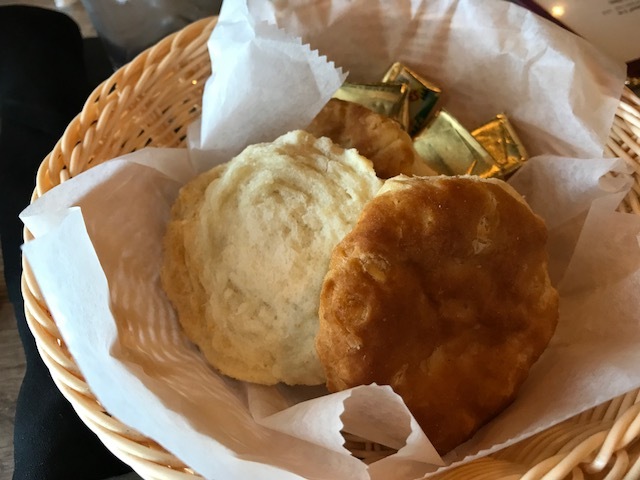 I was fortunate enough to sample the food of my companions and everything I tasted was delicious and I highly recommend their mac-n-cheese and homemade biscuits. 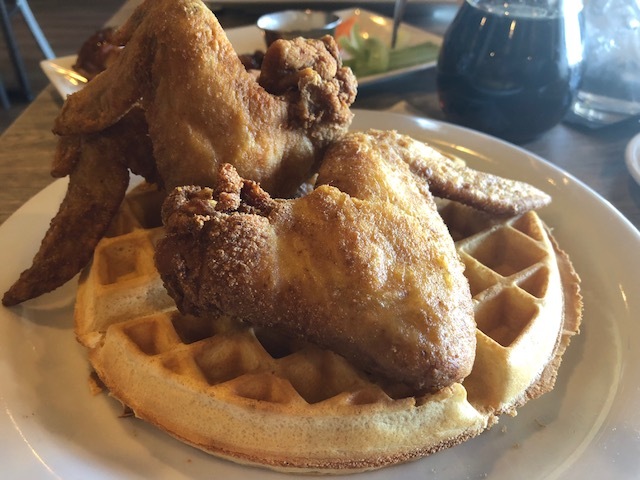 They're known for their fried chicken and it certainly did not dissapoint so I'm already planning to go back with friends soon to share this gem of a restaurant with them. If you're in the Springfield area, make sure to check out Della J's Delectables, I'm certain you won't regret it! 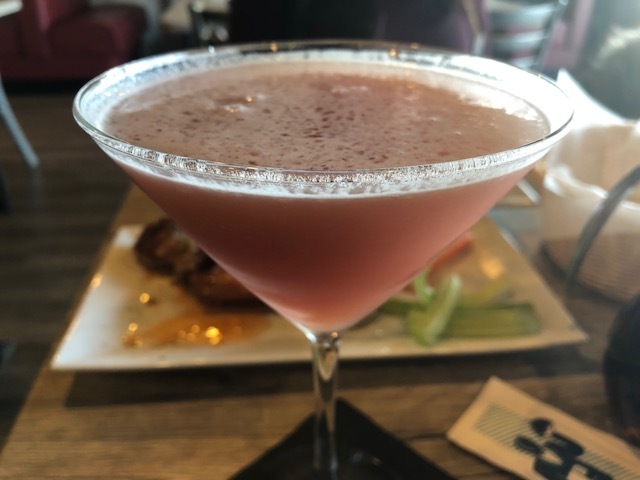 I can't remember which drinks this was, just know that it was delicious!